Be like Mike? In 2011?? 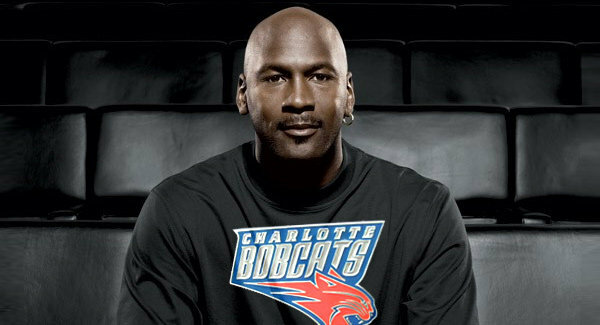 Michael Jordan - The Owner! “Want to be like Mike?” The Gatorade jingle can still get the ‘90s generation excited after 20 years but Jordan isn’t ready to let go off the spotlight yet. How evident was it? He was a key player during this year’s NBA lockout.